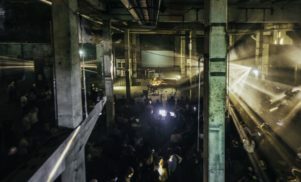 Regis's Downwards label marks 20th year with spate of new releases and launch of Downwards America - FACT Magazine: Music News, New Music. 2013 sees Downwards, the label founded by Karl ‘Regis’ O’Connor, enjoy its 20th year of existence. No formal celebrations of this landmark anniversary are planned, at least not yet, but the label certainly looks to be stepping up its release schedule: February will see the release of a 4-track EP by Samuel Kerridge, followed closely by a three-tracker from newcomers OAKE (pictured above). Kerridge debuted in September 2012 with a 12″ on Horizontal Ground, Auris Interna, and the new record for Downwards, Waiting For Love 1-4, explores similarly murky terrain, where techno, industrial and burbling cold wave electronics intersect. 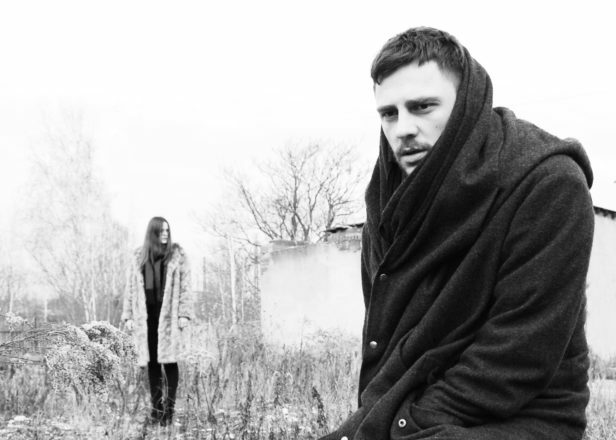 OAKE, meanwhile, deal in moody, atmospheric pagan-pop with shades of early Coil, The Sugarcubes and The Haxan Cloak. Their EP is due out in March and entitled Dybbuk. In addition to these two releases, early 2012 will see the launch of Downwards America, an imprint curated by Juan ‘Silent Servant’ Mendez, O’Connor’s longtime Sandwell District associate. 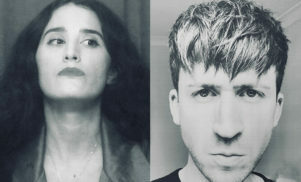 Now based back in his native California, Mendez will presumably steer Downwards America in the direction of the DO 7″ and 10″ releases (by the likes of Tropic of Cancer, The KVB and Pink Playground) that he co-A&R’d with O’Connor and which defined Downwards’ last five years. The first offering from Downwards America will be the debut album by Dva Damas, who first appeared on Downwards in 2010 with the ‘Brand New Head’ 10″, which it is co-releasing with Dream on CD. 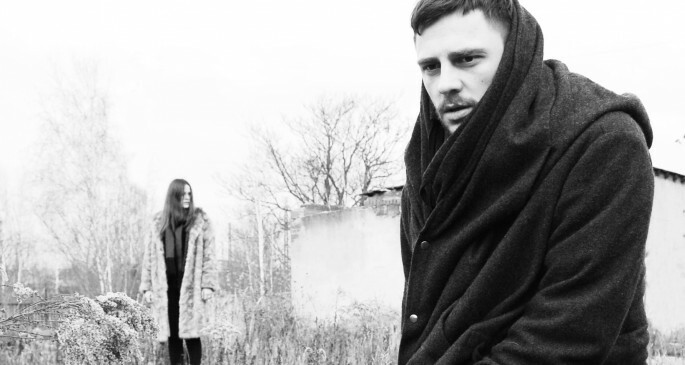 A limited vinyl edition will come courtesy of Downwards proper. More information on the record, which is titled Nightshade, to follow.